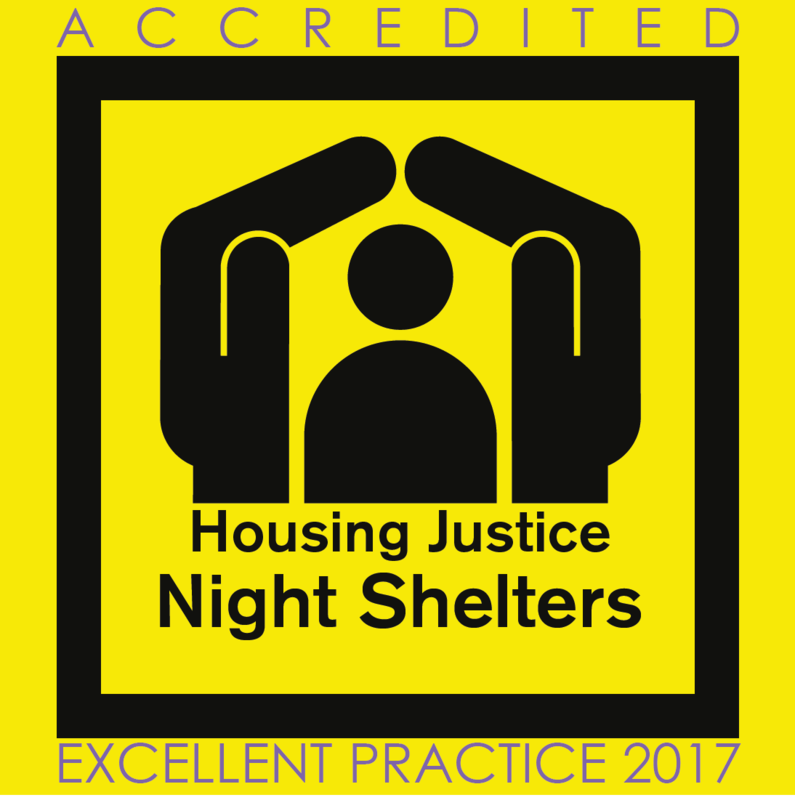 The Ipswich Winter Night Shelter has been awarded the Housing Justice Quality Mark accreditation of Excellent Practice Standard. This is the highest level of accreditation that they offer and it has been awarded to us in recognition of our commitment to serving those who find themselves homeless in Ipswich, our hard work and our excellent practice. 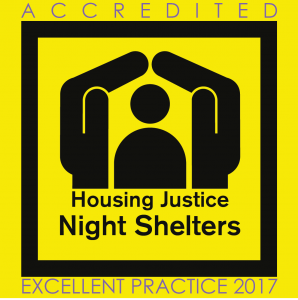 The Housing Justice Quality Mark is a set of quality standards designed to support and recognise Church and Community Night Shelters which achieve safe and effective practice. The accreditation standards cover volunteer training, guest and volunteers’ health and safety, referrals and links with other homelessness agencies, and data collection and sharing. Julia Hancock (Business Manage of the Selig (Suffolk) Trust – the registered charity behind the Ipswich Winter Night Shelter) says “we chose to become an accredited shelter because accreditation provides benefits to our guests, staff and volunteers. 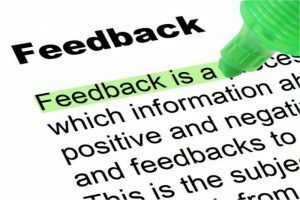 It also enables the local community, local authorities, funders and insurers to be confident that our shelter operates to a safe and effective standard in all that we do”. 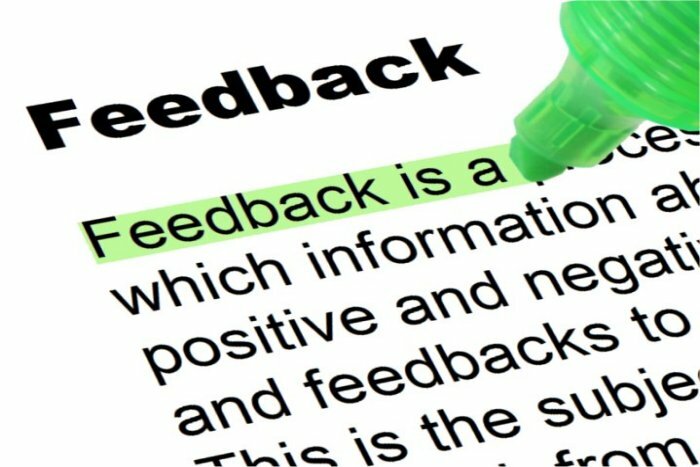 improving the range of training we offer to our volunteers. For the last six years, the Ipswich Winter Night Shelter has provided safety and warmth. We have worked with local churches, volunteers, community groups, services and supporters to do this. Highlights include the fact that nine churches, 320 volunteers and 7 local supporting agencies came together with one shared vision. 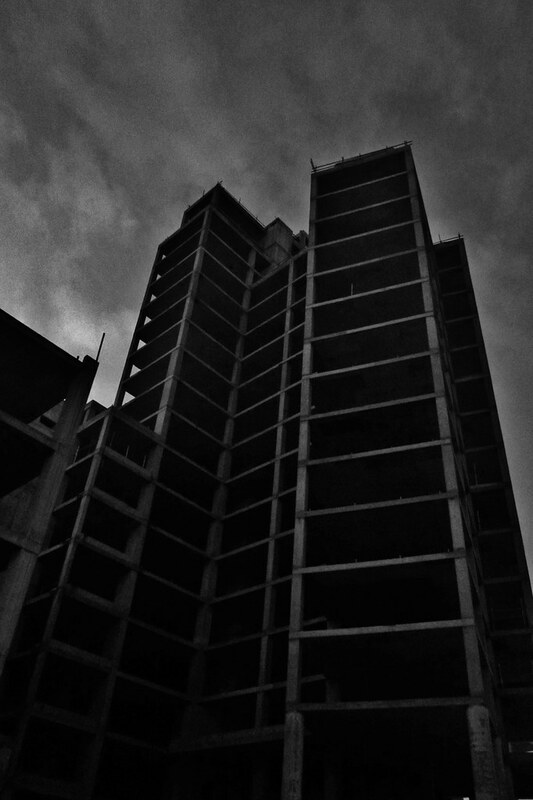 This resulted in 15 night shelter guests moving in to more suitable accommodation as a result of their stay. We look forward to providing the shelter again this coming winter.